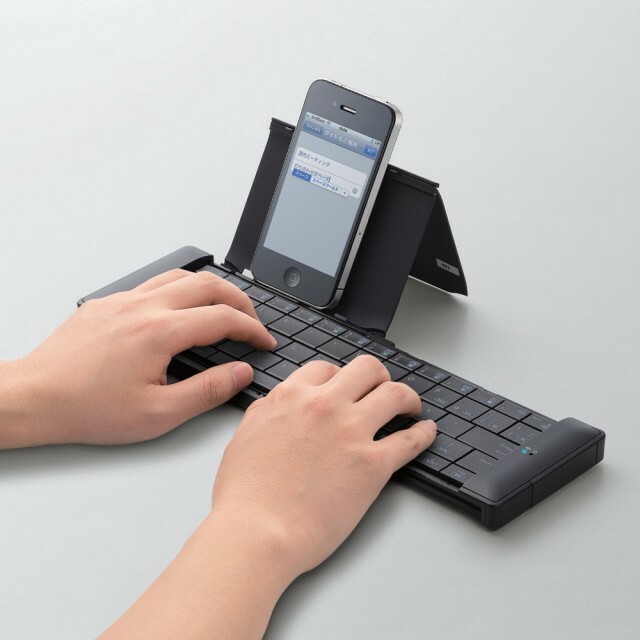 The TK-FBP049E collapsible Bluetooth keyboard serves as an external keyboard for a smartphone. When in use, the keyboard is 11 inches wide. The keyboard collapses into a six inch wide self-contained case. 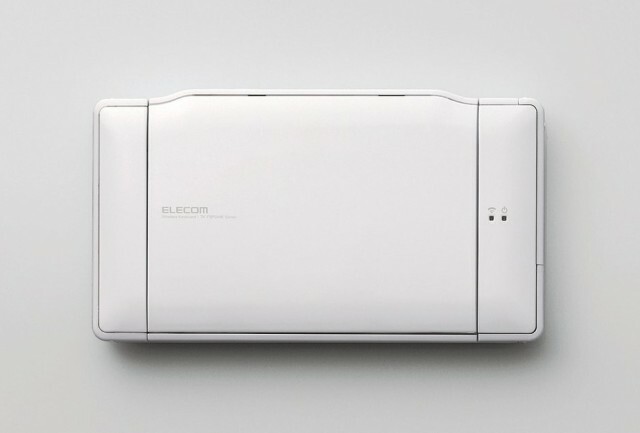 It is produced by Japanese electronics firm Elecom.